1. Original factory price, high quality, fast delivery. 3. 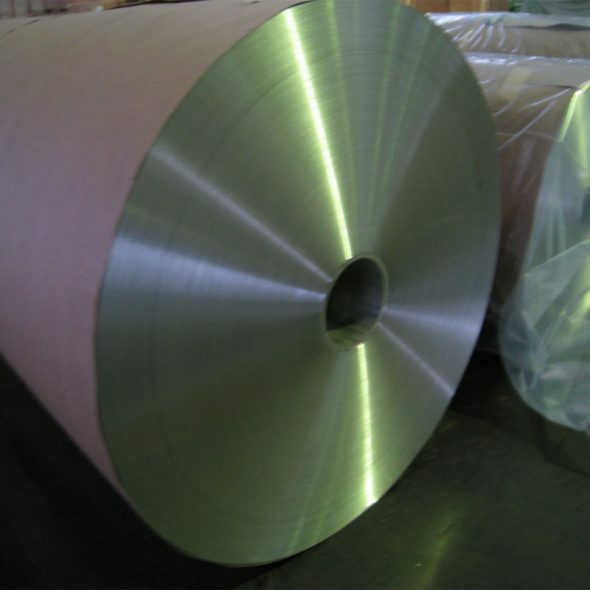 Material: PET/ AL/ PE; NY/AL/PE,OPP/CPP,PE/PET.etc. 4.Moisture proof, oxygen barrier, nontoxic. 6.Customized structures, size, styles are welcome. A world class manufacturer & supplier of castings forging in carbon steel and alloy steel，is one of the large-scale professional investment casting production bases in China,consisting of both casting foundry forging and machining factory. Annually more than 8000 tons Precision casting and forging parts are exported to markets in Europe,America and Japan. 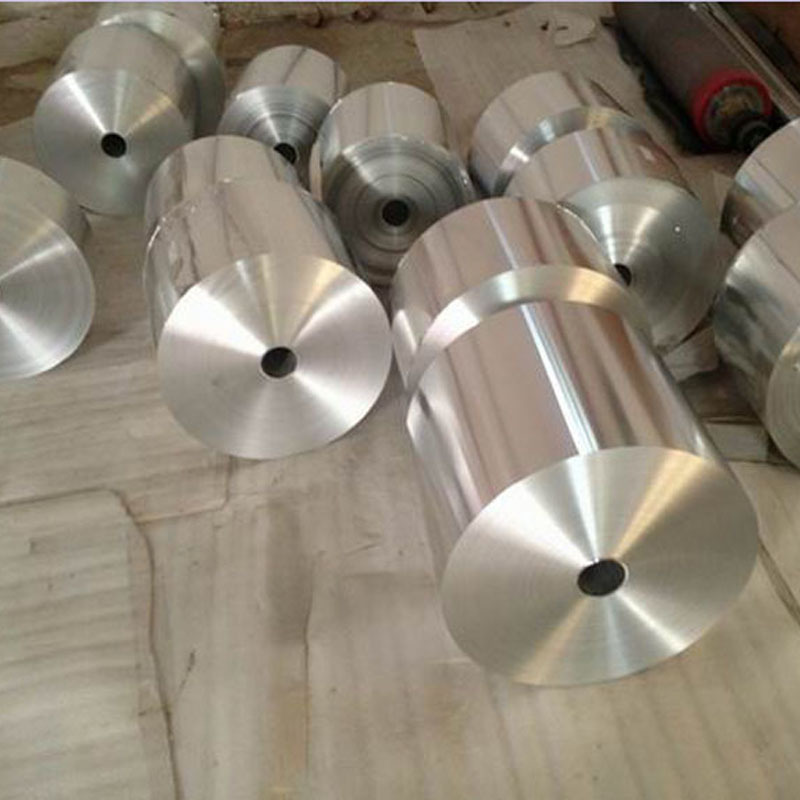 OEM casting and forging service available according to customer’s requirements. ②How to guarantee the quality of the products? 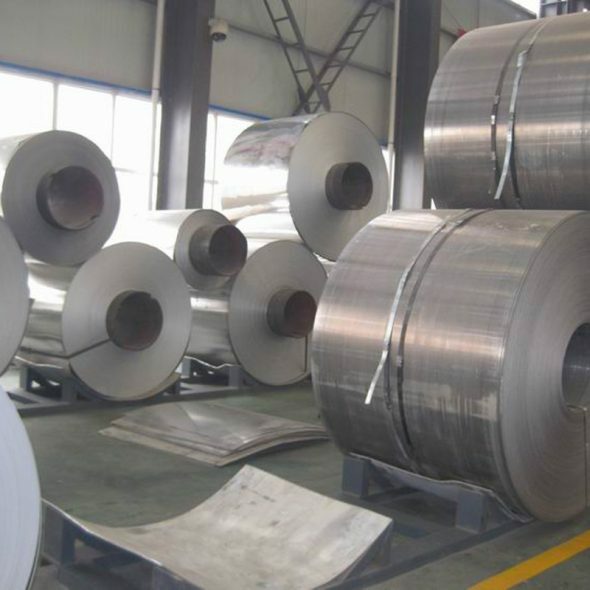 We have established the international advanced quality management system，every link from raw material to final product we have strict quality test;We resolutely put an end to unqualified products flowing into the market. At the same time, we will provide necessary follow-up service assurance. 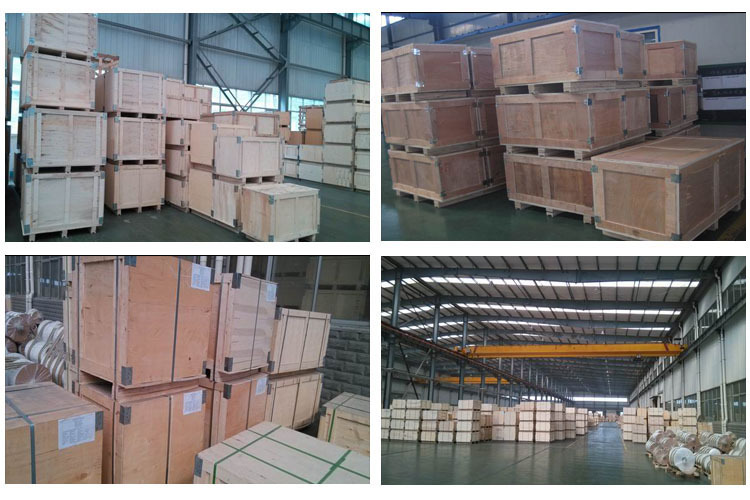 The purchase of product within three working days, We will arrange the factory delivery as soon as possible. The pecific time of receiving is related to the state and position of customers.Commonly 7 to 10 working days can be served.